There are over 30 models of smartphones with Spandragon 820 in the works. One of them will most likely be the Samsung Galaxy S7. 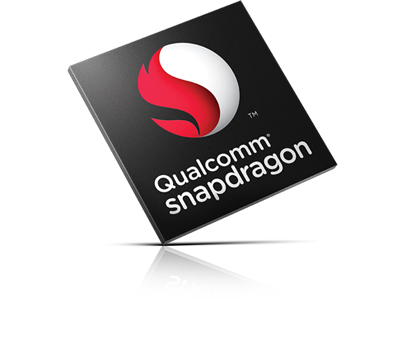 Qualcomm’s next flagship SoC, the Snapdragon 820, is expected to launch in early 2016, and as the launch date draws nearer, we’re hearing more and more rumours about the chip. The newest report claims that Snapdragon 820 is going to be 50% faster than Samsung’s Exynos 7420 used in the Galaxy S6 smartphone. The report comes from a Chinese analyst, Pan Jiutang, the same who a couple weeks ago published the information that Snapdragon 820 would be manufactured by Samsung using the Korean giant’s 14 nm FinFET process. According to Jiutang, Snapragon 820’s advantage over Exynos 7420 will be most prominent when performing single-thread operations, and most Android applications do not fully utilize multi-threading capabilities of the SoC’s they are running on. Qualcomm’s new chip will reportedly come with Cat. 10 LTE module allowing trasfer speeds of up to 450 Mbps, as well as 4K playback at 60 frames per second capability. 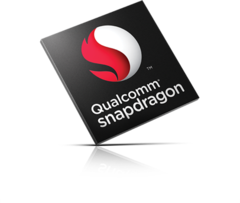 The new Snapdragon will use powerful Kryo cores and will feature Adreno 530 GPU. Alelgedly, there are over 30 models of smartphones with Spandragon 820 in the works. One of them will most likely be the Samsung Galaxy S7 in the US and Chinese versions (the one sold in Europe will come with Exynos 8890).